The Town of Lane is governed by a Mayor and Town Council who are elected by the people of the Town. The Mayor and Town Council acting together are the Governing Body. All Governing Body members serve four-year terms. The Governing Body, being the elected representative of the people, adopts all ordinances and resolutions and determines the general goals and policies. Town Council reserves the right to change council meeting dates however, any changes will be announced ahead of time. Charlie Fulton has been the mayor of Lane since 2006. He was born and reared in Lane, S. C. to Alice and the late Deacon King E. Fulton. He attended Lane Elementary School here in Lane and C. E. Murray High School in Greeleyville, S. C. Mayor Fulton went on to further his education at South Carolina State University where he obtained his BA and MA degrees. Before becoming mayor, Charlie Fulton served on the town council for numerous years. He and his wife Loretta B. Fulton have two children, Brennon and Jenetrius and one grandchild, Layla A. Fulton. Murrie Beaufort Jr. has been the mayor pro-tem of Lane since 2006. He was born and reared in Lane, S. C. to Murrie Beaufort Sr. and Nancy Robinson. 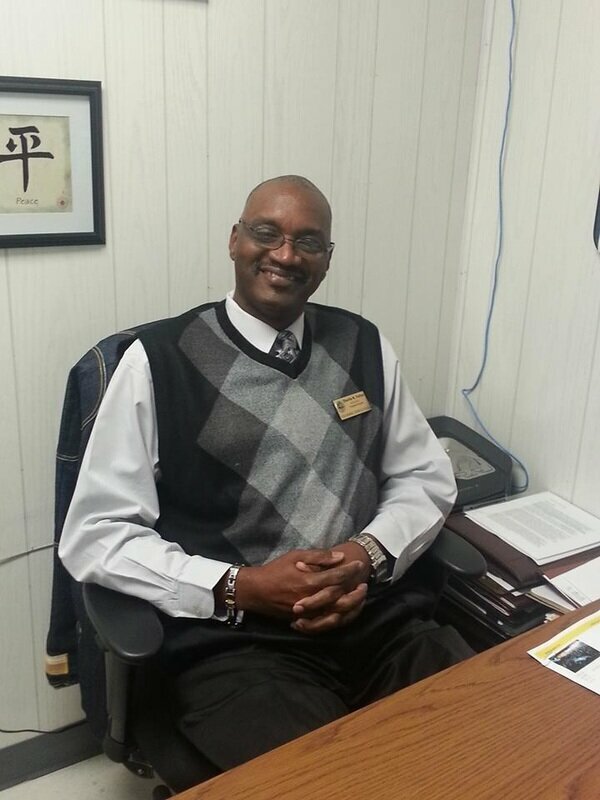 He attended the public schools of Williamsburg County where he graduted from C. E. Murray High School in Greeleyville, S. C. Murrie Beaufort went on to further his education at Central Carolina Technical College and Horry-Georgetown Technical College where he received training. 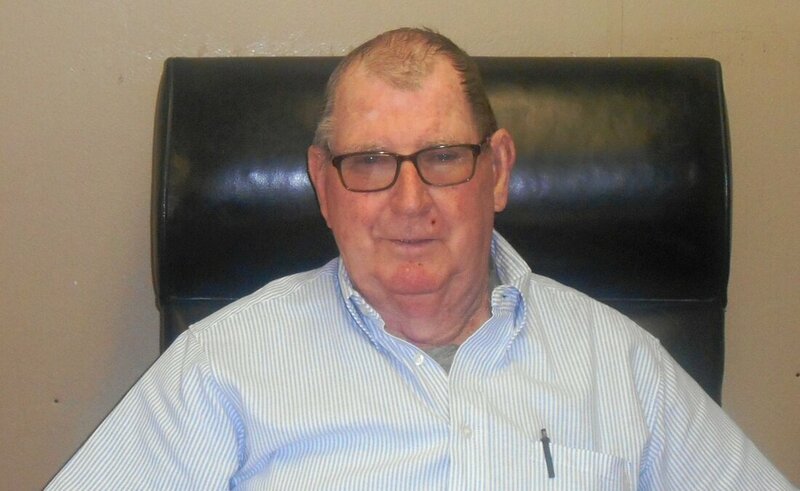 Before becoming mayor pro-tem, Murrie served on the town council for numerous years. He and his wife Sherritta Beaufort have two children, D'Nijel and Tayla Beaufort. Shedrick Brown has been a council member of Lane since 2013. He was born and reared in Lane, S. C. to the late Rosetta McGill Green. He attended the public schools of Williamsburg County where he graduted from C. E. Murray High School in Greeleyville, S. C. Before becoming a council member, Shedrick served as a firefighter with the Williamsburg County Fire Department. He is now a captain with the department. Cecil P. Walker has been a council member of Lane for over forty years. He was born and reared in Lane, S. C. to the late Edna and and Cecil R. Walker. He attended the public schools of Williamsburg County. Cecil worked for the railroad, Coca-Cola Company, and numerous gas companies. Nathaniel Murray is a newly- elected council member of Lane. He was born and reared in Lane, S. C. to the late Harrison and Bertha Murray. 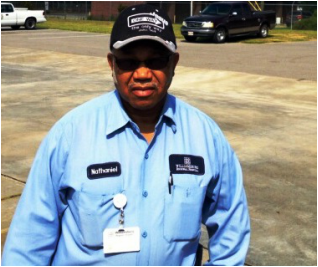 He attended the public schools of Williamsburg County where he graduted from C. E. Murray High School in Greeleyville, S. C. Nathaniel Murray went on to further his education at Williamsburg Technical College where he obtained a certificate in carpentry. Before becoming a council member, Nathaniel worked at several places including Colonial Rubber Company and Williamsburg Regional Hospital where he is currently employed. Nathaniel Murray is also the founder and pastor of Mt. Calvary Apostolic Church. He and his wife Vera Murray have four children children and ten grandchildren.